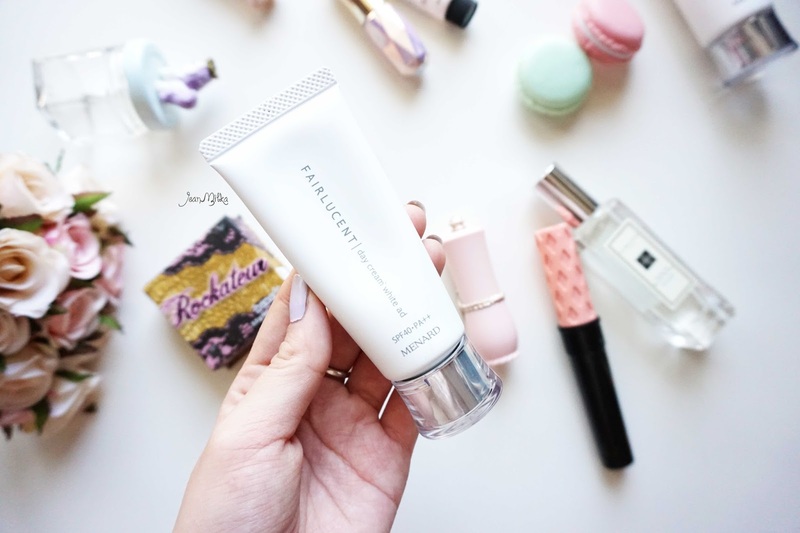 I am finally reviewing another skin care product. 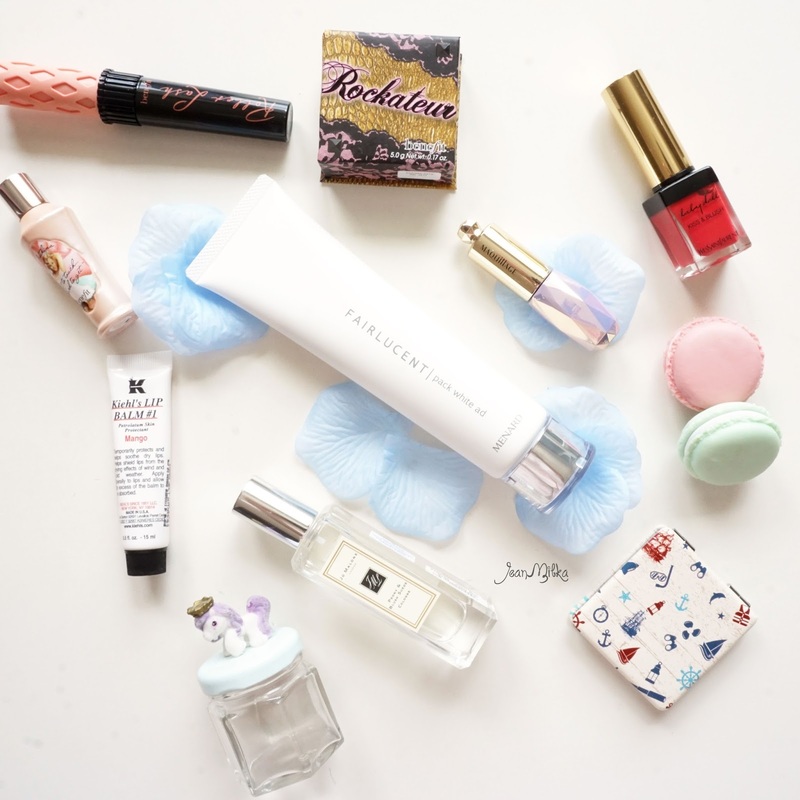 If you know me, you know that I rarely blogged about skin care products. Not because I prefer makeup more than skin care *cause I rather spend more money for skin care than makeup, to be truth*, but because I took longer time to make any decisions about a skin care product, either I like it or not. Also because skin care products need more time to show any result. About 2 months ago, I went to Japan Beauty Week at Fx Mall and had my skin checked by Menard Indonesia. 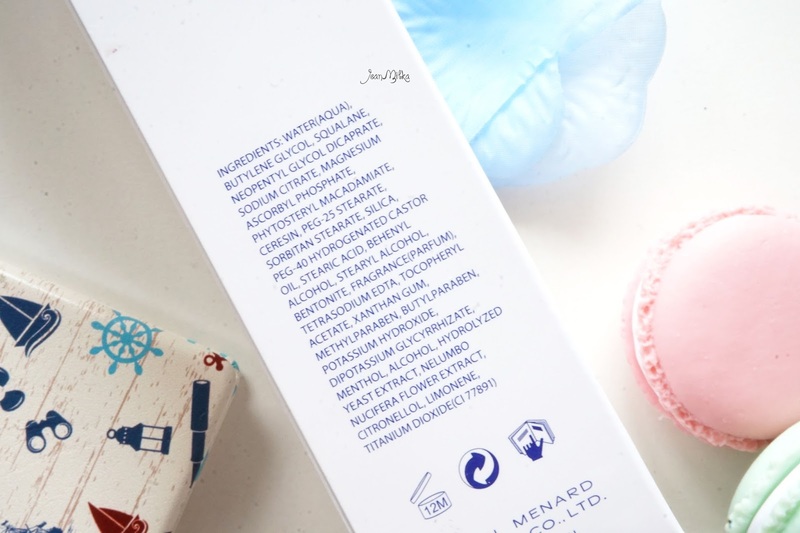 Menard actually have a skin check technology on their regular counter scattered, but on Japan Beauty Week, Menard Indonesia introduce another skin check method that is much more detail and reliable. What they did was take your skin sample by press a microscope slide *thin glass that usually use on biology class to observe small object under microscope* to your *bare* skin around your cheek, and sent it to Japan for further assessment. It takes about 1 month until I received the result. From the result, one of main skin problem that needs special attention is pigmentation. The result said that I have large amount of melanin and many potential pigmentation detected. This means if I don't start using skin care product that helps treat production of melanin, then many dark spot will appear on my face in future. Skin Fact : Do you know that white skin tone produce more melanin than darker skin tone? Exposure to UV rays causes melanocytes to manufacture melanin, the source of spots, and produce latent spots. I rarely used sun block to be honest. This is the skin care step that I skip most of the times. I thought that I don't need any except I went to beach or swimming pool. I believe some of you also think the same way. Not only because I felt like sun block is unnecessary extra step but also because I hate the scents and sun block cause photo flashback. After I got my skin check result, I realize that I should use a skincare product that treat pigmentation and wear sun block regularly. Especially due to the fact that I spend most of my days working on my desk, that has a wide window in front of it. And I sit facing the window all day, there by directly exposing myself to the sun The first product I am been using is Fairlucent Pack White Ad from Menard. Menard Fairlucent skin care series contains Shirakami Yeast Extract and Stable Vitamin C Derivative (APM). This two ingredients together create clear, translucent skin by controlling melanin production and preventing pigmentations and freckles caused by UV rays. 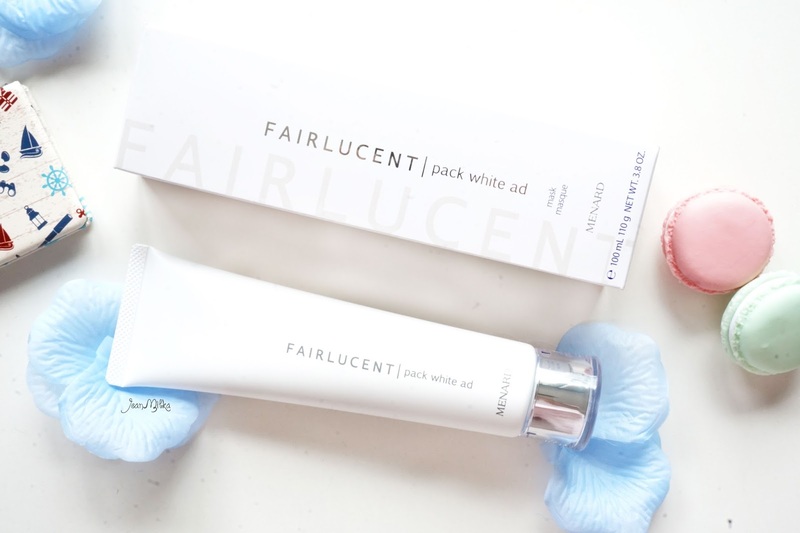 Fairlucent Pack White Ad helps the skin to stay fair with great effects on whitening, healing inflammation after sunburn which promotes melanin production, and preventing the production of melanin by cutting off the substance that stimulates melanocyte. 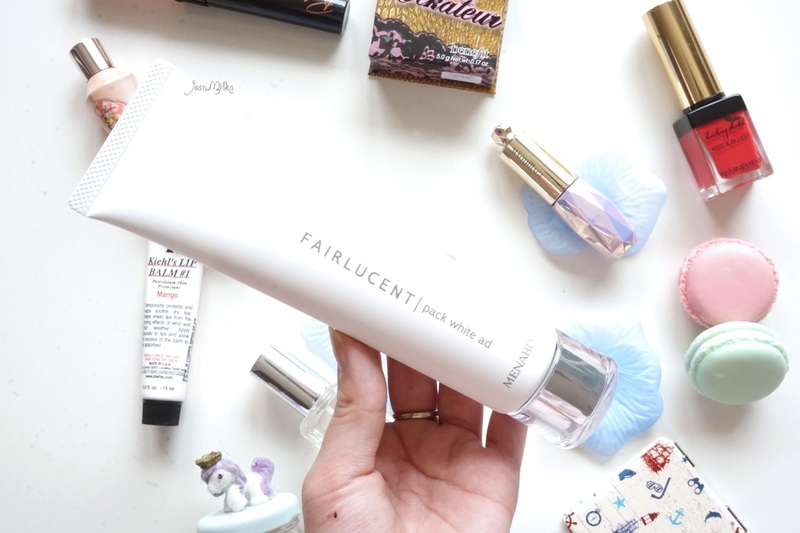 Basically Fairlucent Pack White Ad helps to calm down your skin that suffer from UV rays during the day, maintain melanin production, and preventing dark spot and freckles. Noted that this product is prevention step, it doesn't reduce dark spot or freckles that you already have. 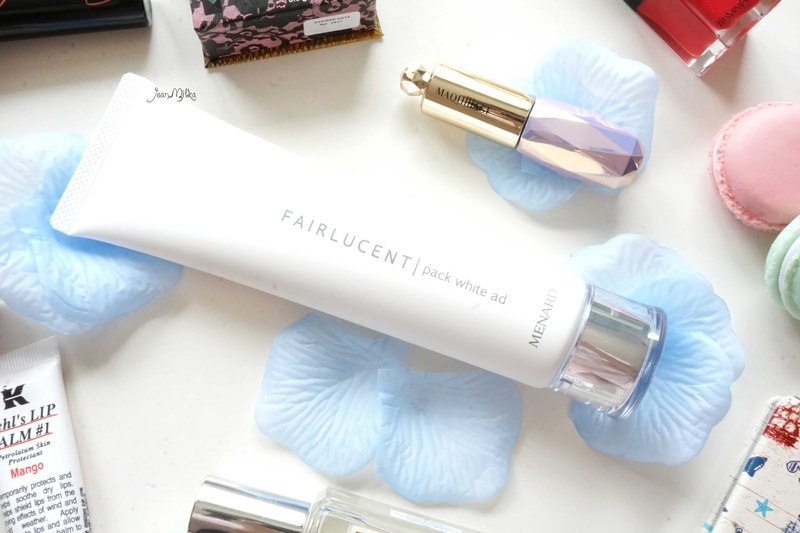 Fairlucent Pack White Ad have creamy texture that seal tightly onto your skin. You should apply thick layer of Fairlucent Pack White Ad, cover your entire face, leaving no area uncovered. I need about half of a tablespoon to cover my entire face. After leaved it on for 5 minute, then rinse it away with lukewarm water. 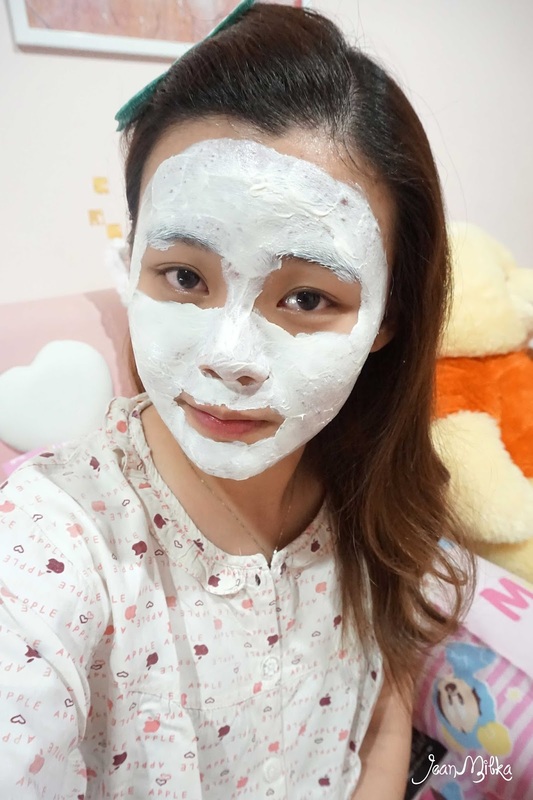 This mask won't dry out and makes your skin tight, but you better don't leave it more than 10 minutes because it might absorb moisture content in the skin. This mask give me tingle, cooling sensation every time I used it. I pampered myself with this mask twice a week, especially on days where I spend day outside. I like the cooling sensation that it gives me. The staff suggested me to use this mask at night, or after sunset. 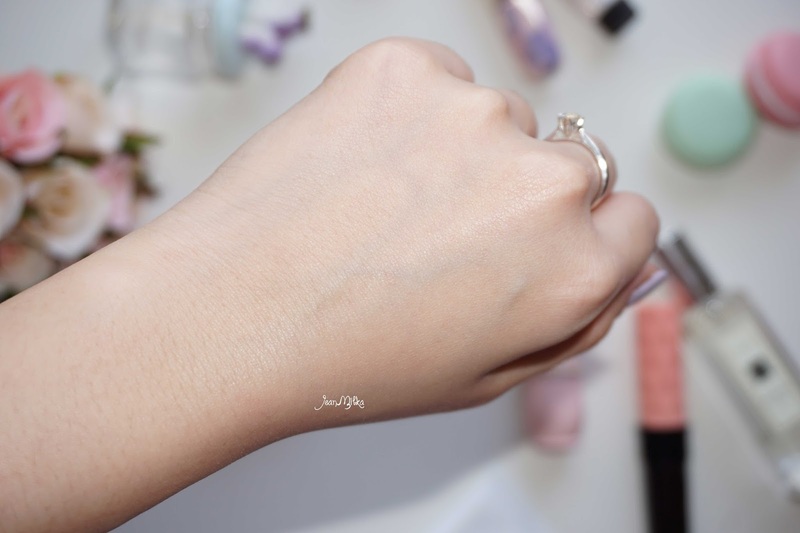 After one month using this product, I didn't notice major changes on my skin. I sometimes got redness that is come and go, but this past weeks I can't even remember when was the last time I struggle with redness. Well but to be honest the redness is not really noticeable so I am not really sure if this particular product truly treat the redness. Maybe I need to check my skin again, I will update you later. Even though I can barely seen the differences but because I live in a city that is always summer all the time and spend time under the sun quite often, I still feel the needs to use it. Your skin is an asset, it's better to prevent dark spot than to treat one. 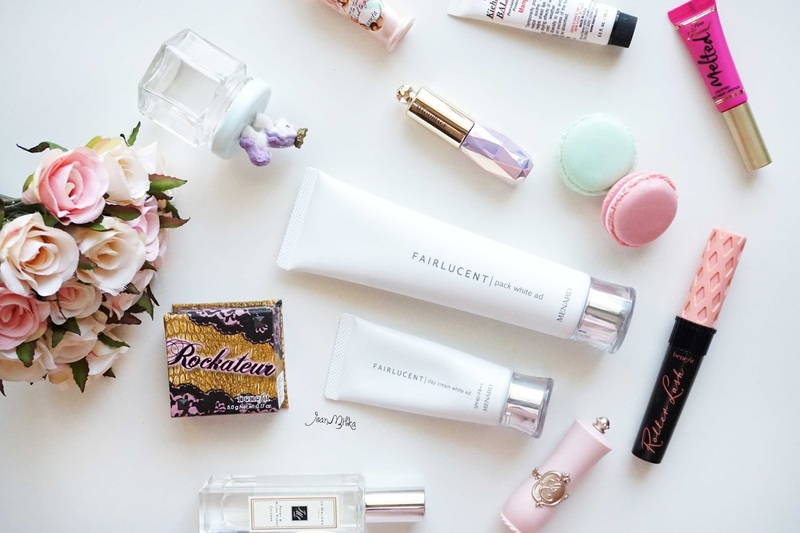 Not only the Mask, I also have been using Fairlucent Day Cream White Ad. The day moisturizer is not like other sun block or high SPF product I've ever tried before. Fairlucent Day Cream White Ad feel light on the skin and doesn't cause white reflect on photography. With SPF 40 and PA++, I still can smell burn scents that most high SPF product from it. But it is not too sting and still tolerated. It does take times to settle into the skin. 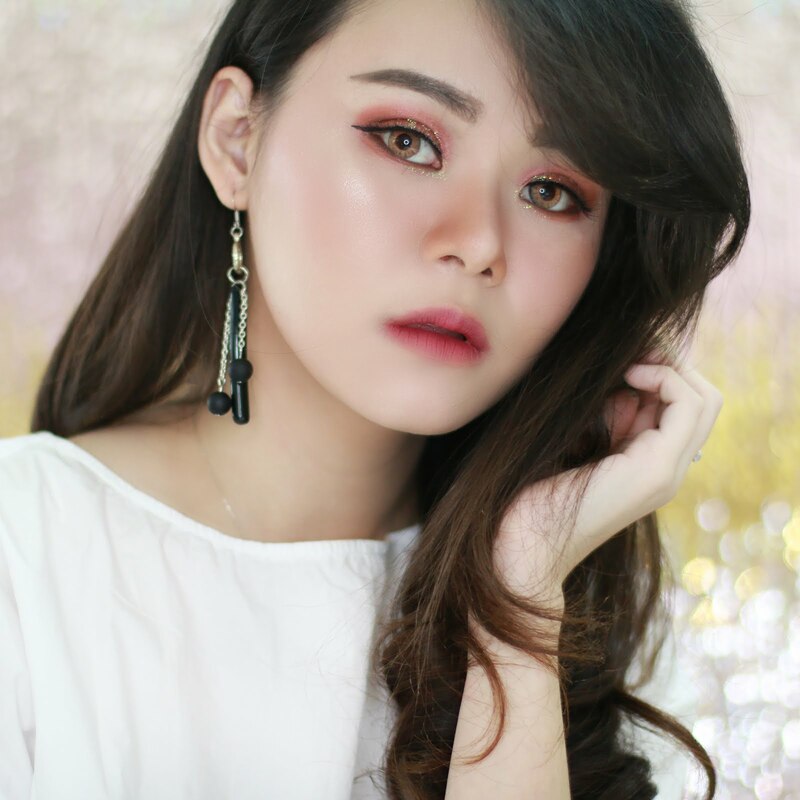 If I apply makeup base directly after apply Day Cream White Ad, it will flake off. So make sure that you leaving it for at least 3 minutes before applying makeup. 10 komentar on "[Product Review] Maintain Production of Melanin with Menard Fairlucent"
Hai.. Penasaran nih, parfum apa yang ada di foto itu? Lengkap banget ulasannya. Sekarang aku juga jadi pengen cobain fairlucent. Anyway salam kenal yah! Thats right, after i see what sunblock do while we are do our activities along the day, its really help blocked your face from UV Rays, and i swear i will never skip this skincare! Because white skin easly get dark spot than black one. yeah I agree with you. Dark spot usually appeared on my skin around the area where I was having acne. 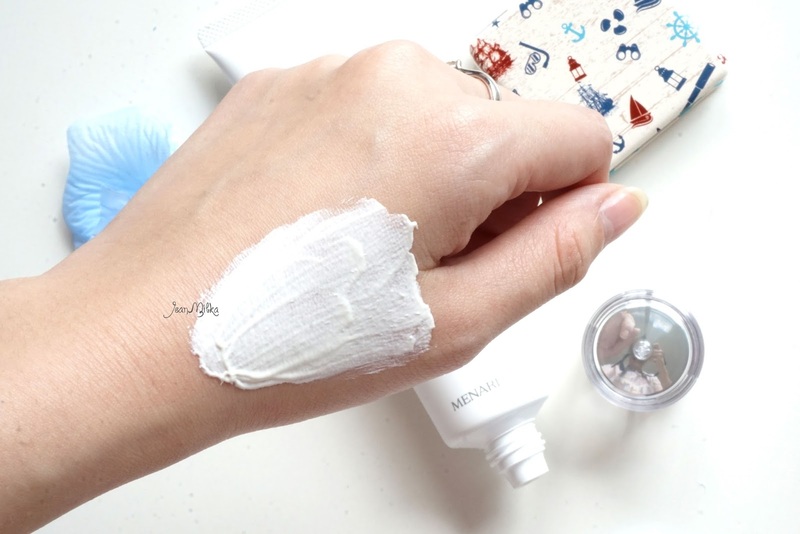 But after using this mask and moisturizer, I think the ingredients control the production of melamin on my skin so I don't get dark spot easily. let's follow each ohter blog ya!